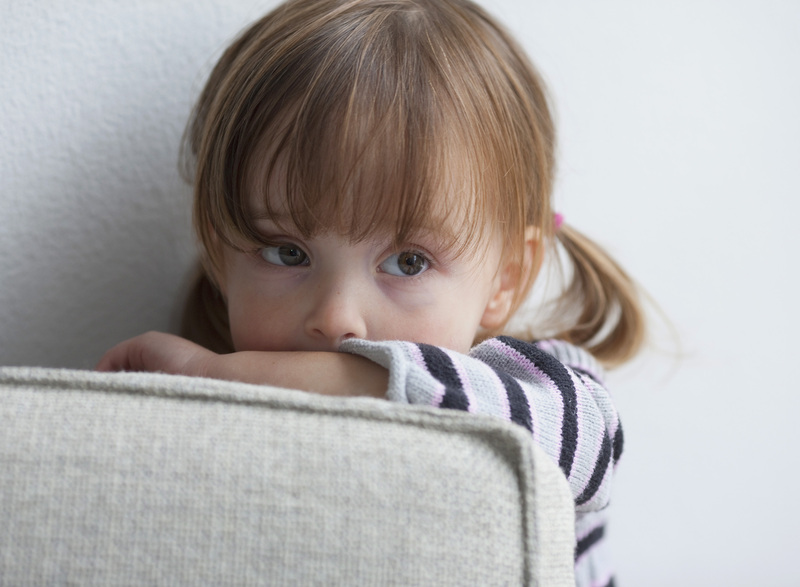 What should I do if a child I know tells me about being abused? Respect the child by listening, believe what the child is saying. Provide a comfortable setting, avoid becoming shocked, horrified or fearful, even if you are feeling that way. Maintain a calm demeanor and tell the child he/she is doing the right thing by talking about it. Tell him/her that he/she did nothing wrong and that you believe him/her. Listen more than you talk. Don’t give advice or put words into their mouths. Don’t rush them, let them set the pace. Don’t ask a lot of questions, don’t ask for details, don’t ask leading questions. Don’t promise not to tell. Tell them instead what will happen next, who else they need to talk to. Document exact quotes (If you can!). Writing down exact quotes will help in the event outside parties have to get involved. Report any suspicion of child abuse and neglect. Report an incident t0 1-800-494-3991. If you need tips on How to React to Observed Child Abuse, please click this link.